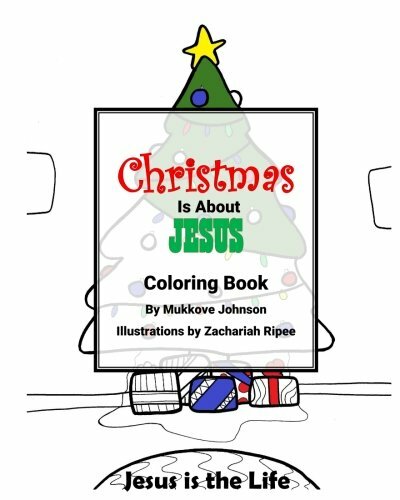 Synopsis: Enjoy a fun picture to color each day of December with a reminder that Christmas is about Jesus. Each picture matches the days devotion in Christmas is About Jesus: Family Devotions for December by Mukkove Johnson. About the Author&colon; Mukkove enjoys the beauty of her home in Alaska with her husband of 23 years, their three teens, and baby. Life is full -homeschooling, raising young adults, and now starting over. Heartfelt conversations, learning new things, and whispers from God are among her favorite things.